Please enter your information below to receive a free trial class! 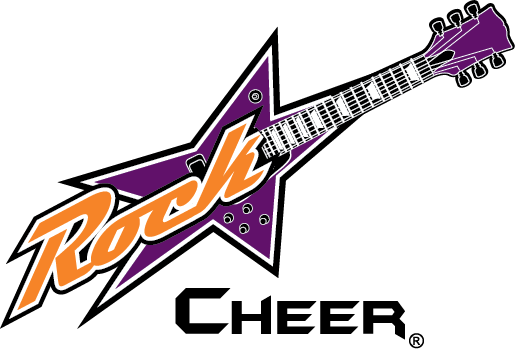 Rockstar Cheer & Dance is Holly Springs's premier all-star cheer and tumbling gym. 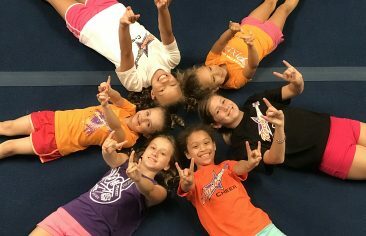 Rockstar Cheer & Dance is Holly Springs’s premier all-star cheer and tumbling gym. 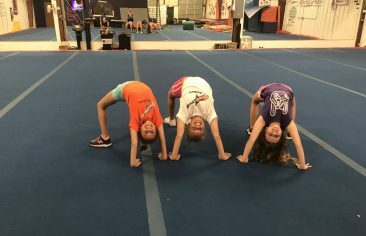 We are proud to be focused on teaching children and teens the fundamentals of cheer and tumbling. We offer a variety of convenient options to make participating easy, even for the busiest of families. 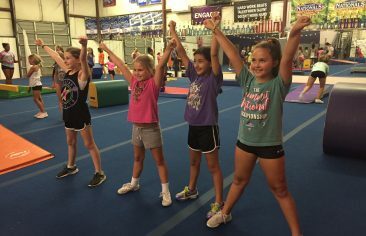 You can enjoy cheer classes, tumbling classes, ninja classes as well as private lessons and competitive all-star cheer teams. 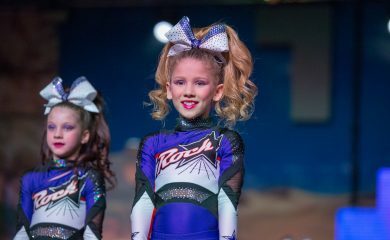 Here at Rockstar, our goal is to help develop teamwork, discipline, respect and sportsmanship through sport. We are excited to work with you family and look forward to seeing them develop. 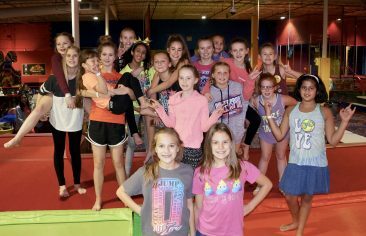 We're proud to offer classes for every child. 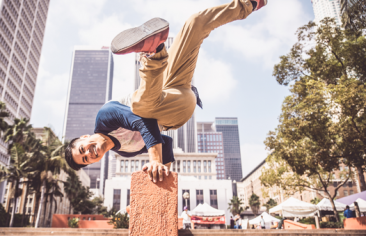 Check out our class offerings now! Hear What Our Raving Fans Have To Say! It’s hard not to fall in love with a place that makes you feel like family from the day you walk in.